Add salt, chili powder and haldi to buttermilk and mix well. In a flat pan heat oil and add chopped onion, green chili, curry leaves and ginger. Saute till golden brown and add mustard, cumin, red chili, udad dal, fenugreek seeds. Fry for a minute and add chopped cilantro. 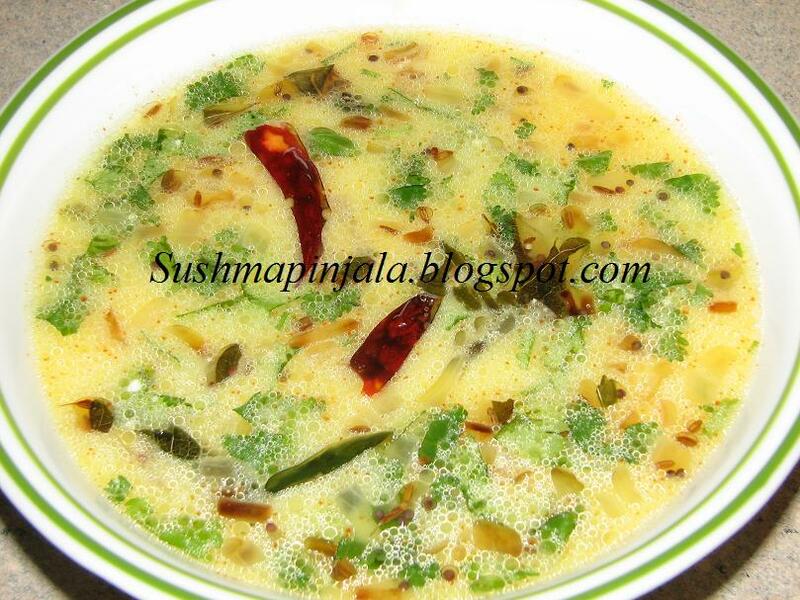 saute for few seconds and add this to the buttermilk. 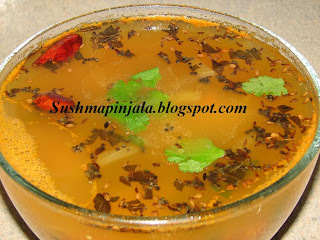 That's it rasam or majjiga charu is ready to serve. 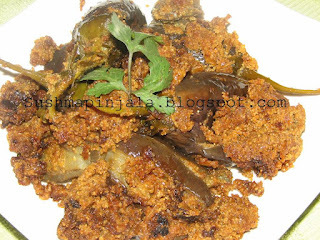 Serve with rice or kichidi. In a pan add water, chopped tomato, pineapple,cilantro, haldi, salt, pepper powder, cumin powder and coriander powder. Mix well and bring it to boil. In asmall pan heat oil add mustard, cumin, udad dal and red chili. 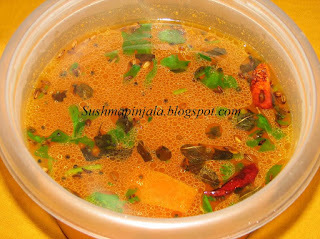 Fry for a minute and add to boiled rasam. Serve hot with rice or can be consumed as soup. In a pan add water, rasam powder, chopped tomato, cilantro, chili powder, chopped ginger, haldi and salt. Boil till tomatoes become soft. In a small pan make a tempering adding cumin, mustard, red chili, udad dal, curry leaves, fenugreek seeds and corinader seeds to oil. 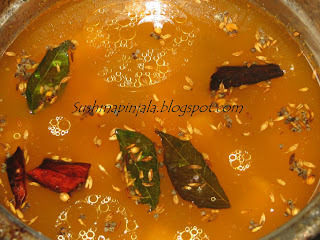 Now add this tempering to the rasam and serve with rice. Add 2 cups water in pan and add1/2 of the chopped onion, lemon juice, rasam powder, jeera powder, chili powder, salt, Cilantro, crushed garlic and bring it to boil. Now in a small pan heat 3 sps oil and add jeera, mustard seeds, udad dal, curry leaves, red chili and rest of the chopped onion. 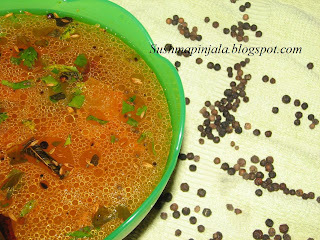 Fry for a minute and add to boiled rasam. Cook toor dal in presser cooker till soft and mash it to smooth paste. Add 3 cups water, chili powder, onion, green chili, tomato, haldi, salt and cilantro. Mix well and bring it to boil. Cook till tomato and onions becomes soft. If u think u need some more water add it and bring to boil again. 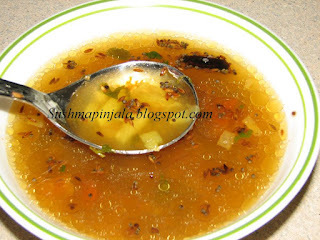 This Pappu Charu or rasam has to be liquidy. Now prepare tempering. Heat small pan add oil, cumin, mustard, udad dal, red chili and curry leaves. Fry till golden brown and add to the rasam. Serve hot with rice.